This public preview feature is powered by the technologies of FSLogix. Microsoft launched the Windows Virtual Desktop service in 2018, but it was only a private preview. However today, the company announced the release of virtual Window’s public review. Anyone with the Azure subscription can avail the service. It is a very valuable product for business houses. The real motive for this product is providing service like Office 365 ProPlus for handling the software and machines of the enterprises. It also grants employers in arranging the virtual desktop to their mobile workers that will make sure to safeguard their important data. One noteworthy feature in public preview of Windows virtual desktop is that enterprise can operate multiple Windows 10 sessions via a sole virtual machine. It assists Remote Desktop Services and apps in a shared public cloud. It also includes updates of Windows 7 extended to until January 2023. Another major thing about this feature is that it is powered by FSLogix, an app-provisioning platform. Acquired by Microsoft last year FSLogix technologies will help in reducing loading times for non-persistent users that want to run OneDrive or Outlook. In addition, it will provide support for client and deployment of RDS services. 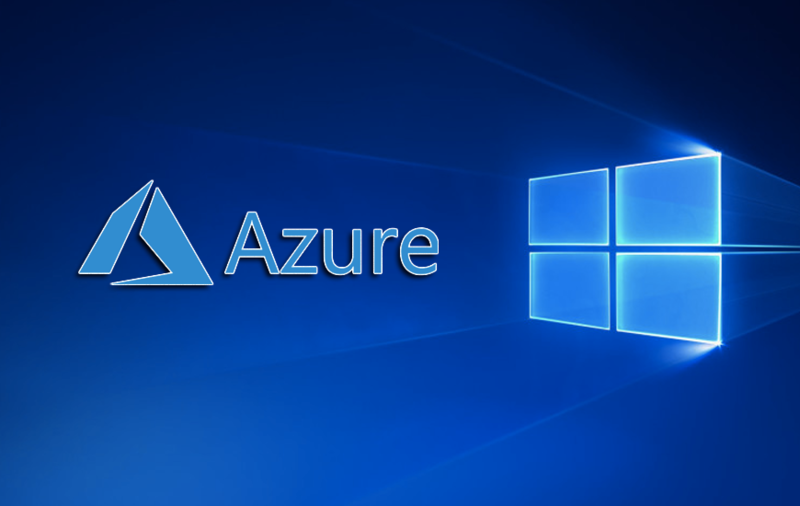 The service is currently available in the US Central Azure and US East regions. Microsoft will push the launch of its service to all the region in the second half of the year. For more Microsoft related latest updates, stay tuned to MobileAppDaily and stay abreast with all the latest happenings. All you need to do is click on the ‘Subscribe’ button and get a reminder of another important update from our side.